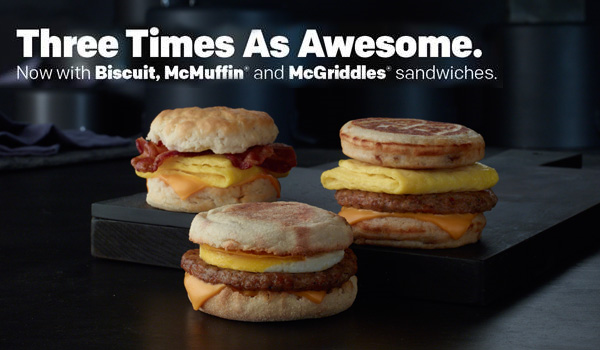 Good news for McGriddle and biscuit fans: McDonald’s has expanded its all-day breakfast offerings. 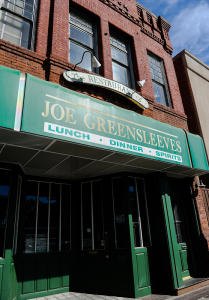 In addition to English muffin sandwiches, diners can now choose biscuit sandwiches or McGriddles any time of day. Which, precisely, is why our excitement for McDonald’s initial all-day breakfast offering was tempered: You couldn’t get their full breakfast menu any time. And, bizarrely, you still can’t. Timed seemingly to the minute when McDonald’s began rolling out its expanded All-Day Breakfast menu across Southern California, Jack in the Box today announced the availability of its Brunchfast menu across the entire chain. 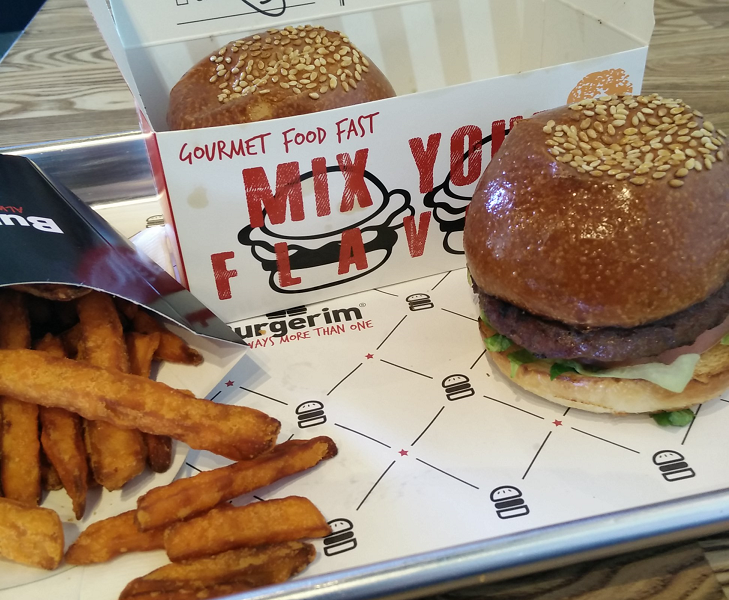 The fast food chain had been testing the menu earlier this year in about 20 locations throughout Riverside County. 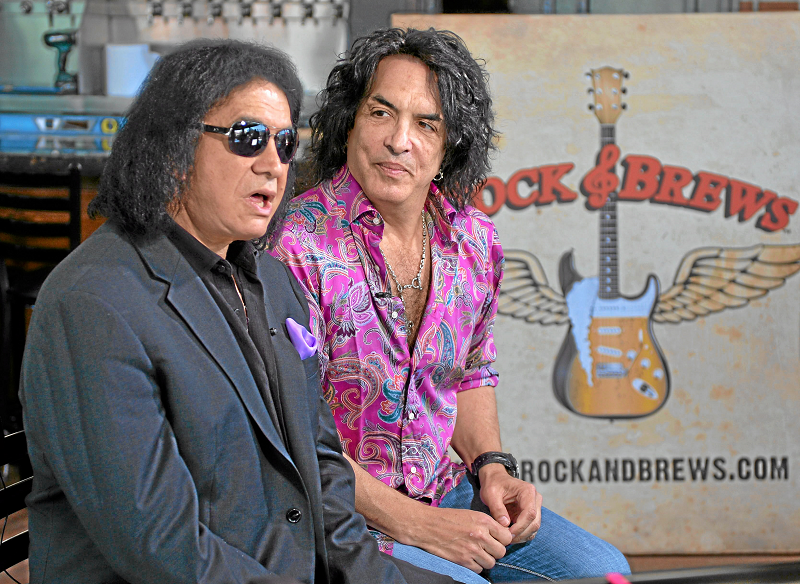 Rock & Brews co-founders Gene Simmons and Paul Stanley from KISS will make a special appearance next month at the recently-opened Corona location, and you can join them. 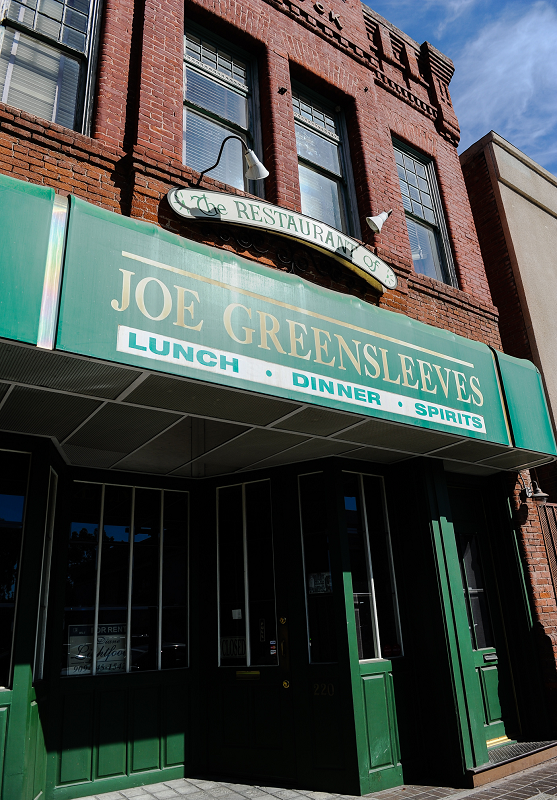 For $100, you can dine with the duo from 6 to 9 p.m. October 18. For an extra $100, you can enjoy unlimited drinks and a photo opportunity with the pair from 5 to 6 p.m.
Fall has officially begun…and not just because today (September 22) is the autumnal equinox. 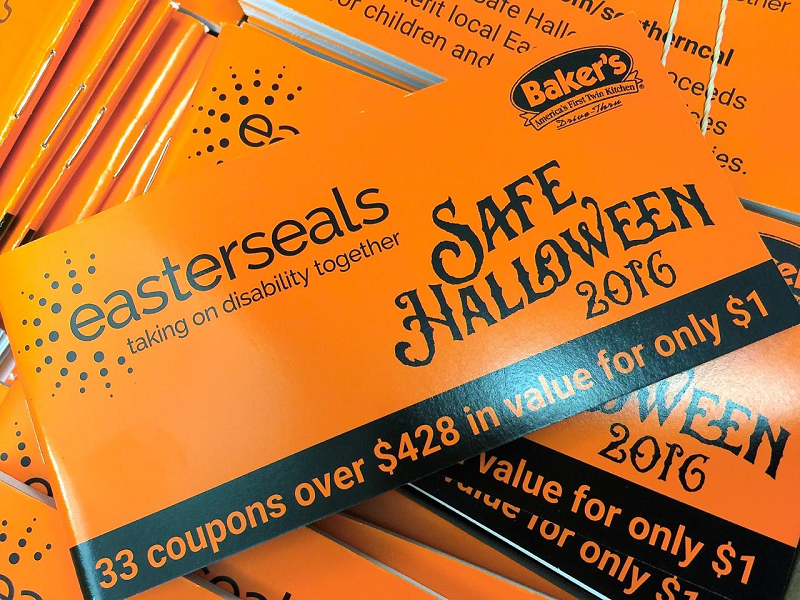 It’s the first day for sales of Baker’s Drive-Thru’s Safe Halloween coupon books! Even though he’s 80 years old, Bob’s Big Boy doesn’t seem to have aged a day. 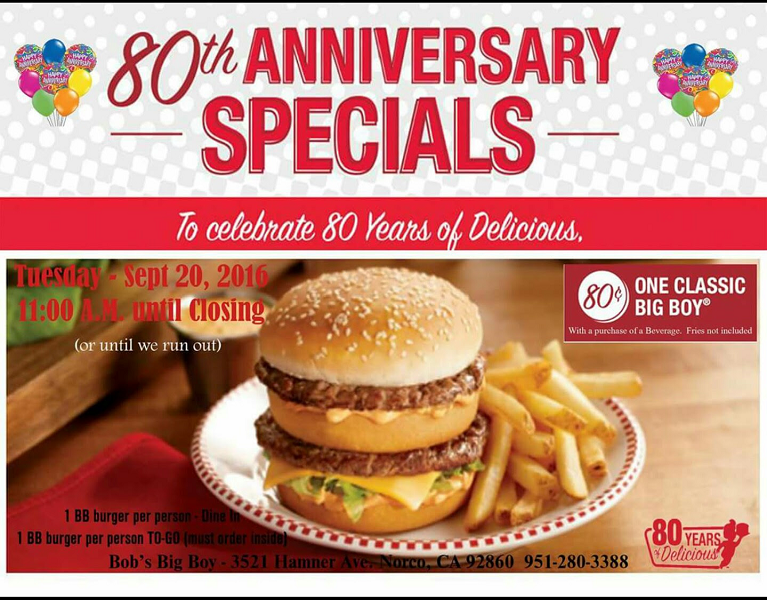 The Norco Bob’s Big Boy, 3521 Hamner Ave., is celebrating the chain’s 80th anniversary today (September 20) with 80¢ Big Boy burgers with the purchase of a beverage. One offer per customer, please. 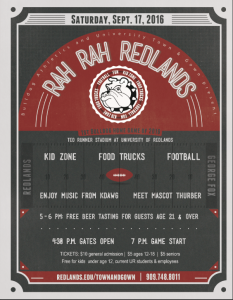 The deal begins at 11 a.m., and lasts until 10 p.m., or until they run out. Dunkin’ Donuts has reached a major milestone…12,000 stores worldwide. 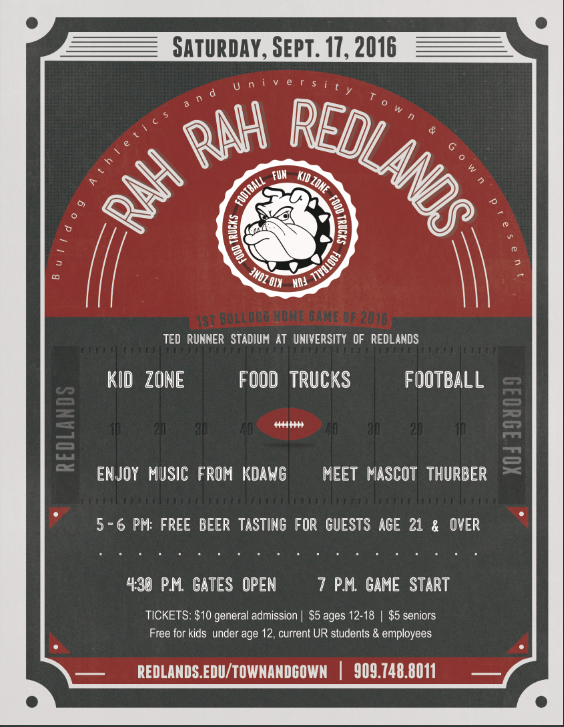 And the 12,000th store is landing right here in the Inland Empire. I guess when you turn 50, you can celebrate all year long. That’s what 7-Eleven is doing for the ever-popular Slurpee. 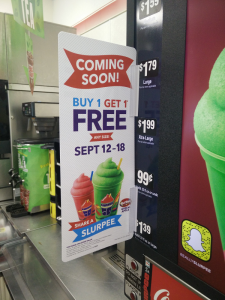 This week, the ubiquitous convenience store is promoting Slurpee Fiftee with a buy-one-get-one free deal. 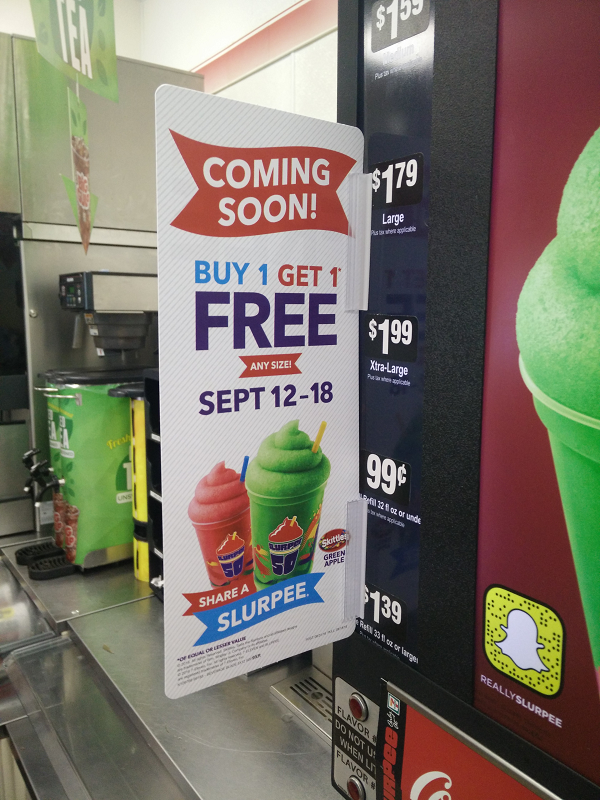 Through Sunday (September 18 25), you can pick up a Slurpee for yourself and get one free for your bestie. Or your frenemy. Or the homeless guy that hangs out in front of the store. 7-Eleven stores are located throughout the Inland Empire.